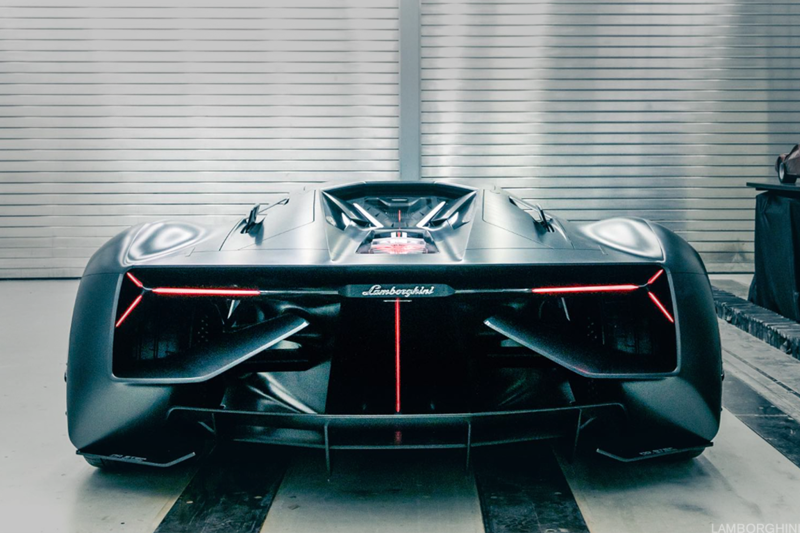 Lamborghini on Tuesday unveiled its all-new electric concept sports car, the Terzo Millennio. Dubbed the "Sports Car of the Future," the Terzo Millennio, developed in partnership with MIT, is an electric hypercar concept that "defines the requirements of the third millennium in terms of energy storage and innovative materials to secure the most emotional and ultimate driving experience." The Terzo Millennio combines four pillars to give drivers the ultimate experience: Energy, Innovation in Materials, Powertrain and Vehicle Architecture, and Energy and Emotion. 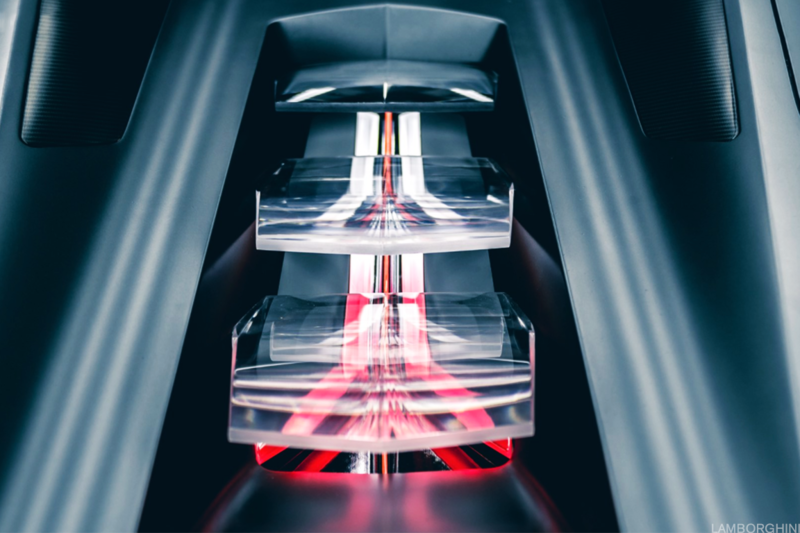 Lamborghini, a subsidiary of Volkswagen (VLKAY , says that it intends to "develop an innovative supercapacitor able to close the gap with conventional batteries in terms of energy density, preserving an outstanding power density." The luxury automaker also aims to reduce the weight of the vehicle as to enhance the availability of electric energy utilizing the "structural, electric energy storing composites" as a rechargeable battery. 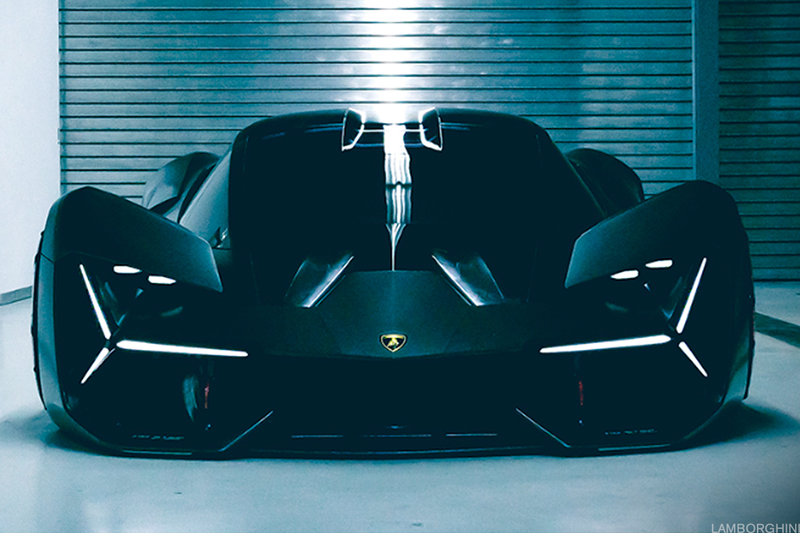 The Terzo Millennio also comes complete with the ability to "conduct its own health-monitoring, to detect cracks and damages that might occur after accident, throughout its substructure, while limiting or reducing to zero the risks correlated to the presence and propagation of cracks in the carbon fiber structure." Also, Lamborghini will produce torque straight into the wheels, allowing the body of the vehicle to be shaped by the needs of design and aerodynamics. Yet to be perfected is the the car's sound. "The adoption of an electric power train requires to define a sound able to substitute the one of today's V12. 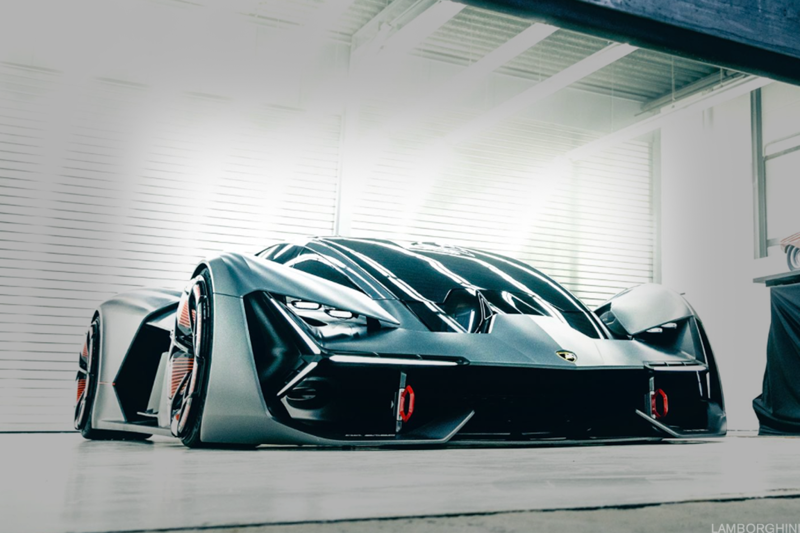 A deep investigation is needed with the purpose of assessing the opportunities given from the new powertrain, looking for every opportunity to generate the sound of the Terzo Millennio," the automaker said. The release date and final price for the Terzo Millennio has yet to be released.